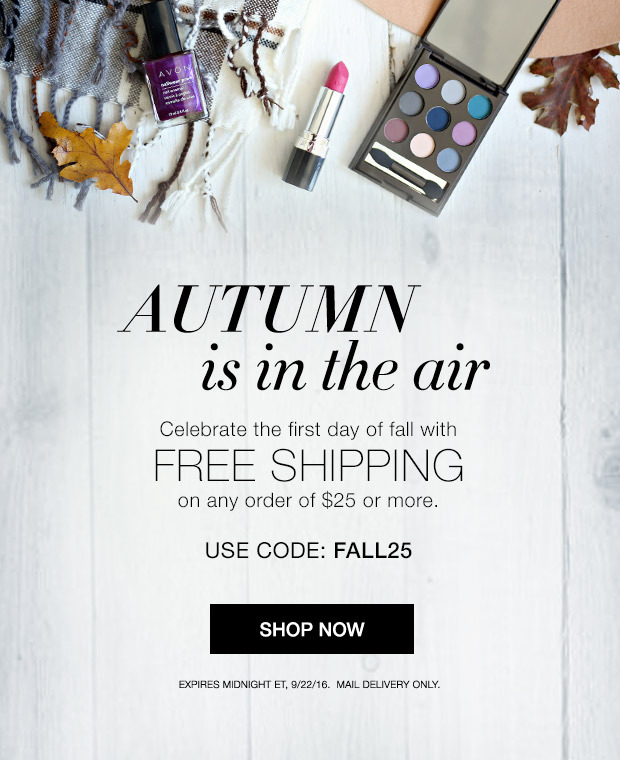 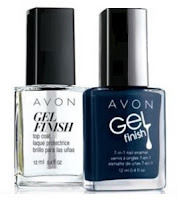 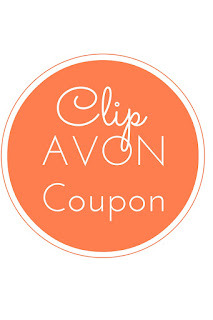 Celebrate the first day of Fall with Free Shipping from Avon! 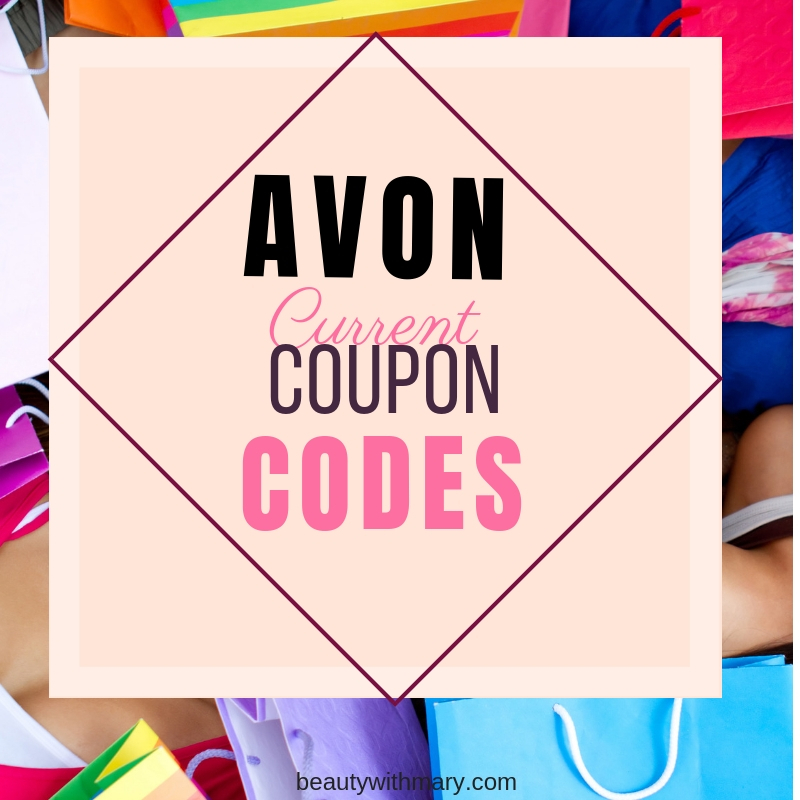 Use CODE: Fall25. 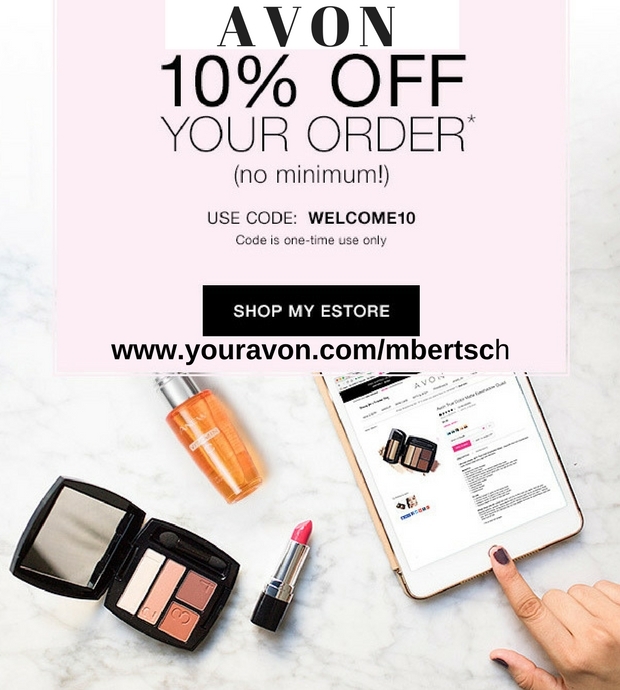 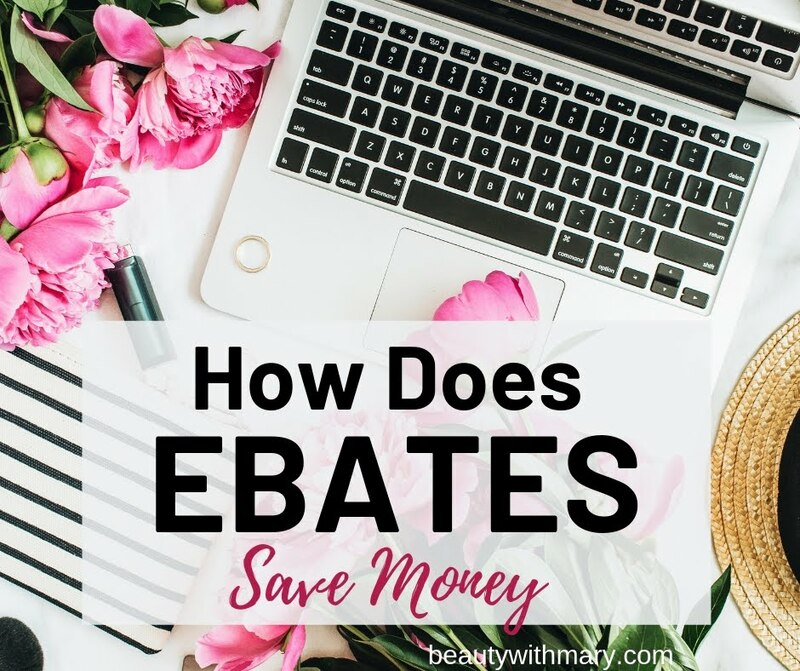 Offer ends 9/23/2016! 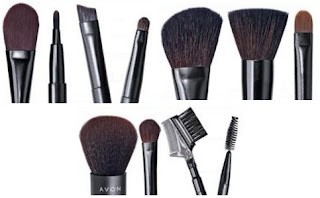 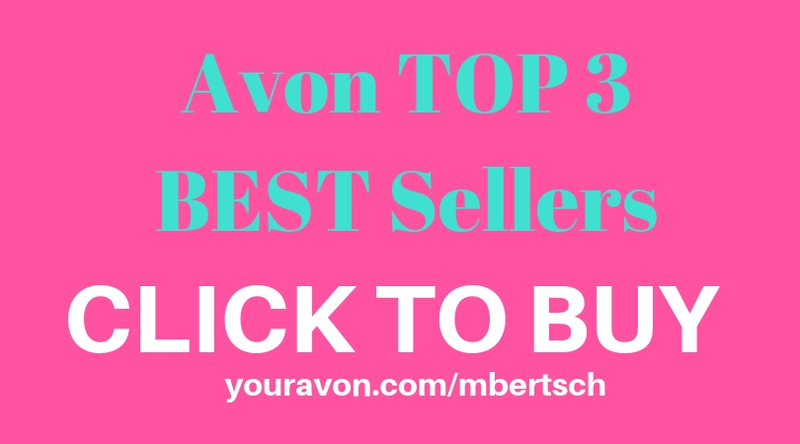 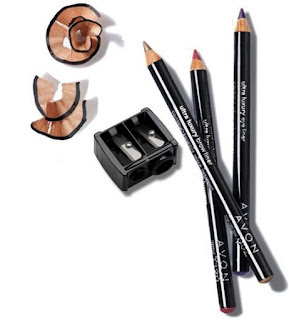 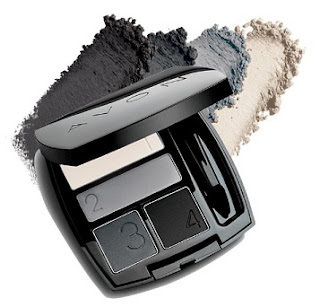 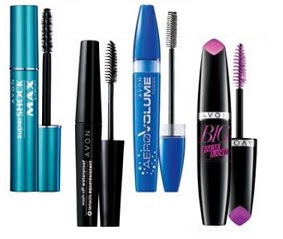 Make sure you never run out of your Avon makeup essentials.